What does curling have to do with recycling? 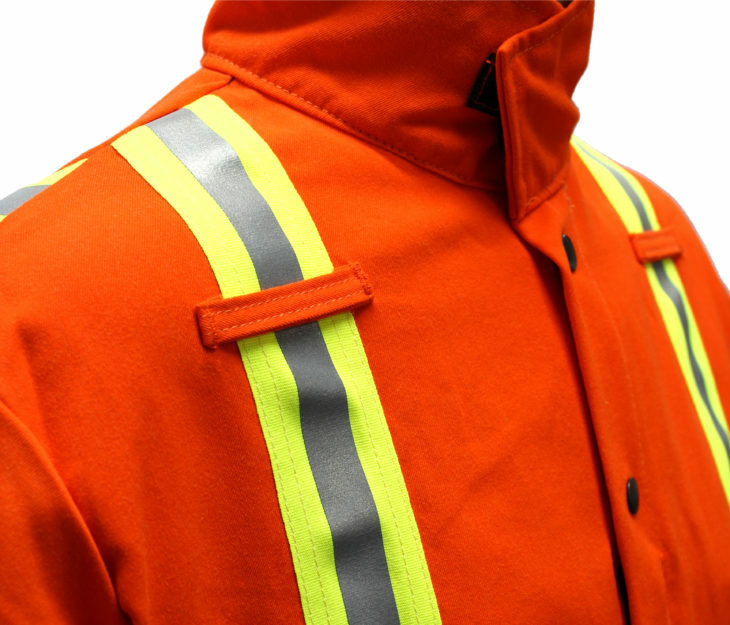 But the latest green-innovation for industrial workwear has just raised a game-changing flag. It’s a new-age solution for industrial waste management that has captured the attention many including, World Champion and Olympic Gold Medalist Brad Gushue. Brad Gushue won the 2006 Winter Olympics gold medal for curling. 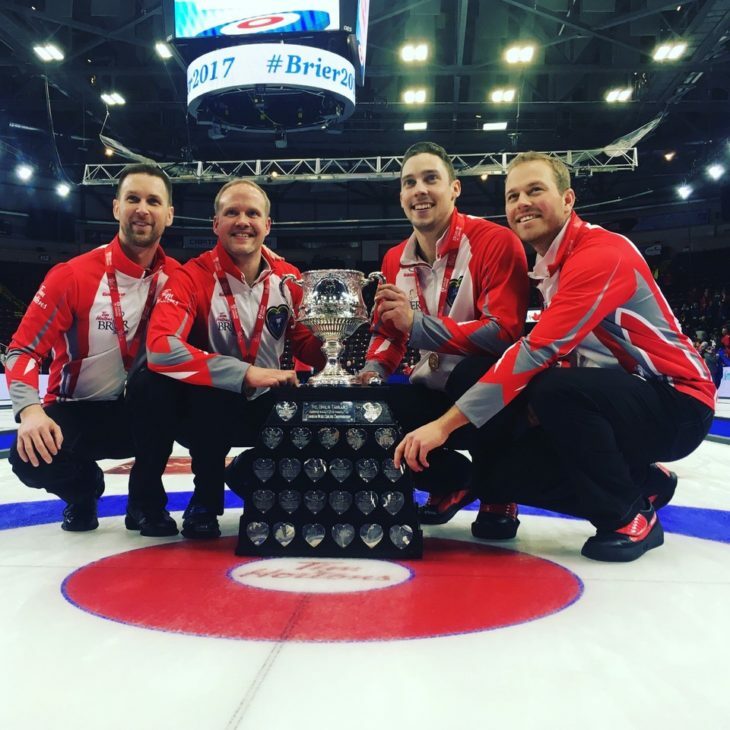 Brad and team Gushue took home Canada’s first Olympic gold in men’s curling and Newfoundland’s first gold medal in any sport. Since his Olympic experience, Brad has become a Canadian household name. He is currently the owner of several companies in Newfoundland including Orangetheory Fitness in St. John’s, Menchie’s Frozen Yogurt in St. John’s and Mt. Pearl, a he is a real estate investor and a public speaker. As well as an entrepreneur Brad is a strong supporter for innovative solutions that serve our people. Recycling Industrial Workwear – It’s a really GREAT idea! Most of us in the industrial business world, wear safety clothing but we don’t really take the time to think about where our safety gear goes after we are finished with it. Discarded Personal Protection Equipment (PPE) workwear is typically disposed of in landfills which mean that 85% of our collective apparel ends up creating mountains of clothes. Workwear is often non-biodegradable, chemically treated, and potentially toxic. Discarded safety clothing usually ends up in the garbage and ultimately landfills. This makes industry and government huge contributors to industrial waste and to landfills. This is not only long-term harmful to the environment it also is expensive in terms of disposal costs! Industrial waste accounts for about two-thirds of waste in landfills. Over the last 50 years since the development of man-made, fire resistant fibers and fabrics for workwear this type of industrial waste has had a big impact on landfills. 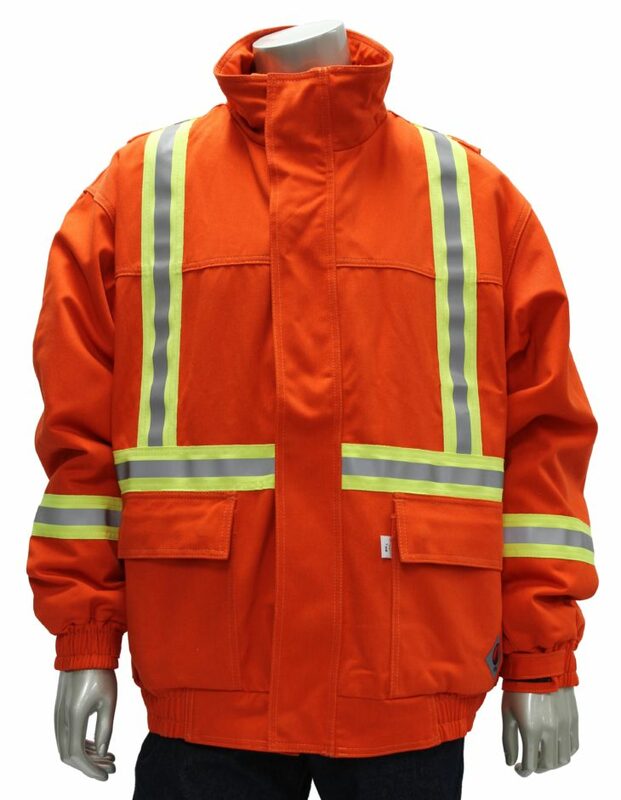 Industrial workwear that is fire retardant or chemically treated also may also carry harmful chemicals that, over time, could also leach from the landfill and potentially be damaging to the environment. 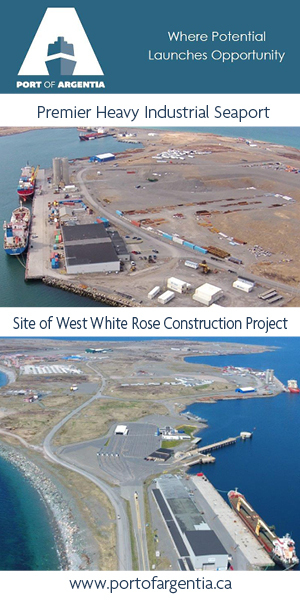 The landfill disposal solution becomes a concern when you consider that landfills create Methane. Methane gas is far more dangerous to the environment than C02 emissions. Methane gas is 21 times more potent than CO2 and 22% of methane pollution in Canada comes from landfills. Reducing methane emissions is key in the fight to reduce greenhouse gases. If we reduce waste sent to landfills, we can reduce methane gases from being released into the environment. Recognizing that safety and fire resistant workwear is a potential hazard to the environment, Canadian entrepreneurs Ted Parker and Dave Kasper, set out to find a better solution for used work wear than landfills. The answer came in recycling. Taking old fire retardant work clothes and recycling them into brand new fire-resistant clothing. What a full-circle concept! Through innovation, much persistence, significant investment, and extensive R&D efforts, the founders of General Recycled came up with a game-changing solution. A solution that allows companies and their employees to be “green” with work wear. 1. It’s a win for the companies that purchased industrial clothing and now have a new green disposal solution. 2. 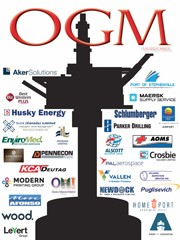 It is a win for the environment that benefits from the reduction of methane and CO2 emissions. 3. It’s a win for future wearers of PPE clothing in that the recycled goods are equal to and or better than regular PPE work wear, meeting PPE safety clothing standards and demands. It’s a practical, cost-effective, feel-good solution all the way around. 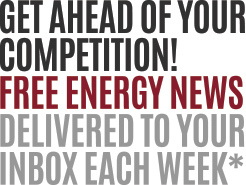 Your company would be environmentally conscious! Recycling technology was an exciting breakthrough in the research completed by General Recycled. 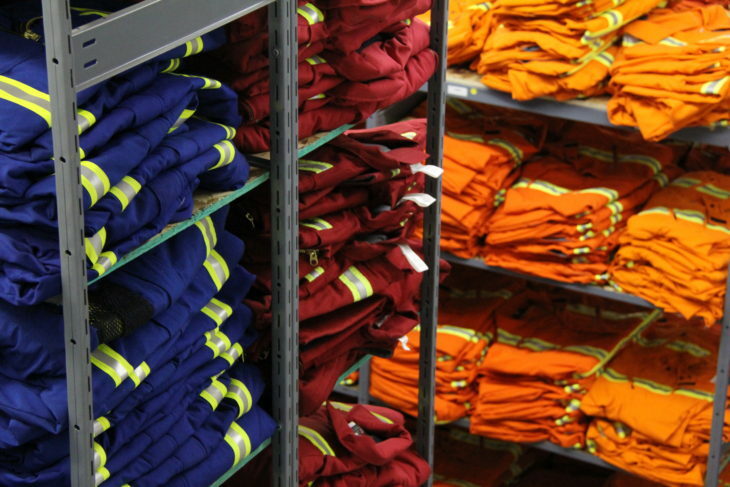 The next step was to ensure they had a partner in the workwear apparel business that could elevate the solution into industrial sectors like the oil and gas industry. With consideration or the partner that was in the apparel business and had a Canada wide presence, Ted and Dave chose to partner with Apparel Solutions International. Through a unique combination of vision and talent these partners we were able to see a better future for PPE clothing, recycling, and industry. The process has enabled them to provide an environmentally responsible and economically sound closed loop cycle solution for fire-resistant workwear that meets industry standards. When it feels right, do it! When great minds like Tom Legare, Ted Parker, and Dave Kasper get together and make the world a better place, and when celebrity athletes like Brad Gushue embrace green initiatives like this, it makes us realize that we can all make a positive impact in our own way. Clearly, we all play an important role in transforming the way we live and work. Ask yourself where your safety clothing is going in your organization and ensure you have a solution that is sustainable for your company and your community. Recycling Workwear – It could be the next industry standard for clothing on the job! Yes! I’m very interested in my company recycling workwear.